Naples, FL (November 29, 2018) . . . 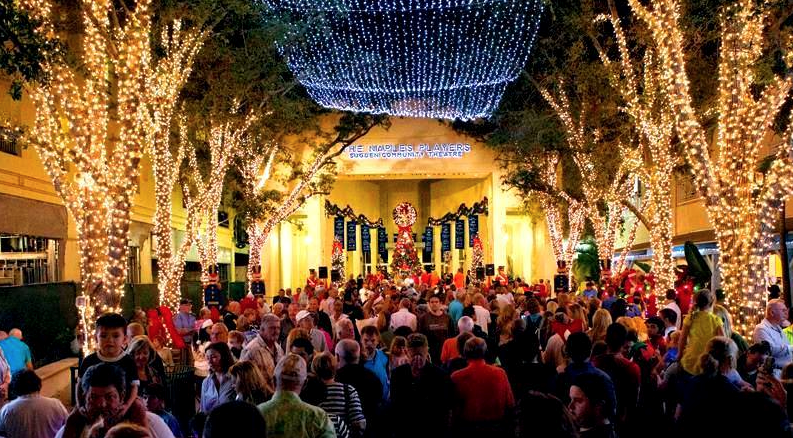 The 5th Avenue South Business Improvement District announces line-up for 45th Annual Christmas Walk and Tree Lighting Ceremony taking place on 5th Avenue South on Friday, December 7th, 2018 from 5:00 – 8:00pm. This signature holiday event will feature live music, live art performances, festive food offerings, and activities for all ages.